The Australian Tourism Exchange 2018 South Australian Showcase Dinner has been confirmed as amongst the best events in Australia with the announcement of National Finalists in the 2018 Australian Event Awards. The South Australian Showcase Dinner was staged by InFront Events and Novatech for the South Australian Tourism Commission as part of the Australian Tourism Exchange held in April. 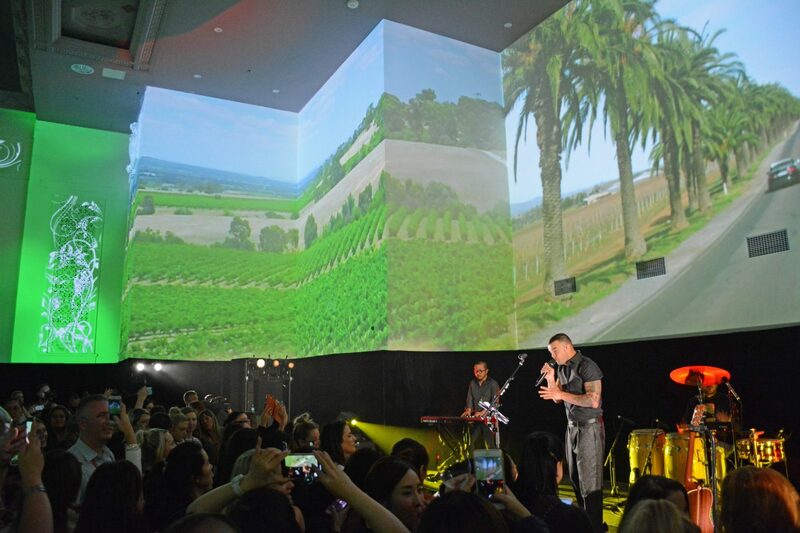 The Showcase Dinner was designed to expose the 800 invited guests to South Australia as a tourism destination with outstanding scenery, food and beverages. 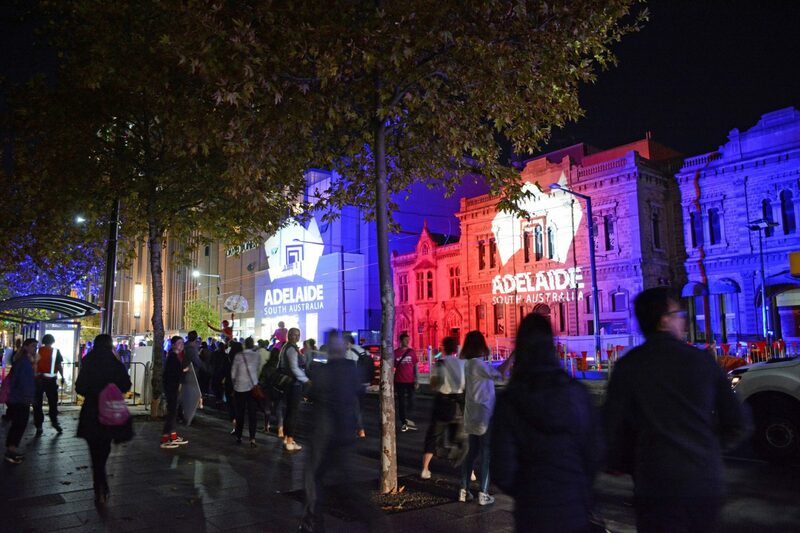 The event pushed the boundaries of conventional promotion by taking the form of a progressive dinner throughout the Adelaide CBD with lighting installations, food market activations and stunning projection mapping in a disused theatre. 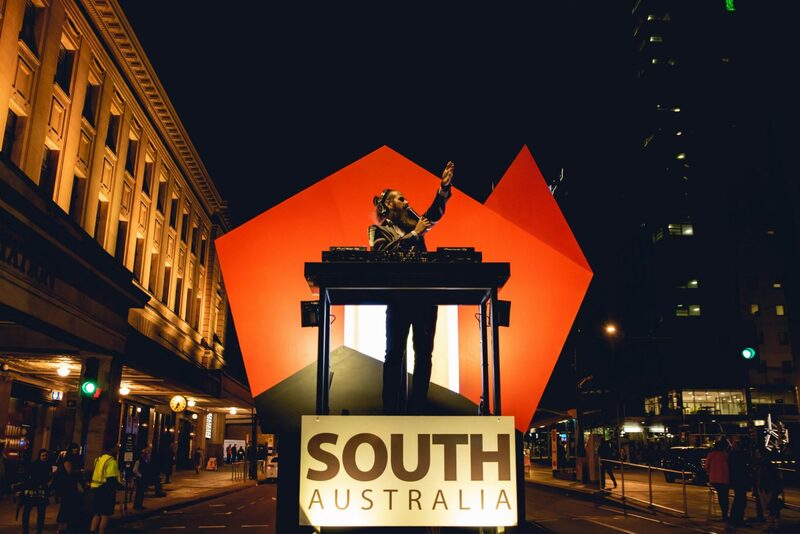 The event used technology to convey the very best of South Australia in an innovative and memorable way. ‘The South Australian Showcase dinner brought together the event and tourism industry in a unique way that only Adelaide can do. It is humbling to think that a predominantly wholesale tourism event execution is being recognised by the greater industry with this nomination’ says Scott Ireland, Director, InFront Events. Following a rigorous first round of judging by event industry leaders and experts around Australia, The ATE 2018 South Australian Showcase Dinner’s place amongst the National Finalists has the weight of the industry behind it. Winners of the Australian Event Awards will be announced at an Awards Ceremony on 21 November at Novotel Twin Waters on the Sunshine Coast, Queensland. The Australian Tourism Exchange 2018 South Australian Showcase Dinner was held in April 2018.